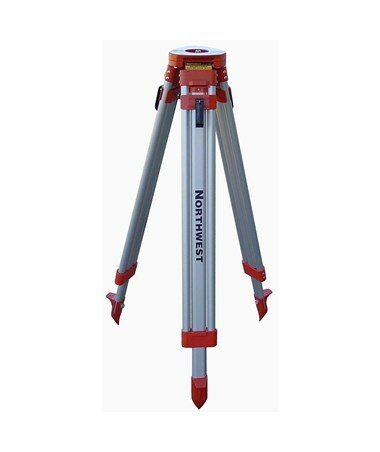 The NWI NAT83 Heavy Duty Aluminum Tripod services as an excellent base for your construction instruments. Use its extension legs to alter its height anywhere from 38 to 62 inches. It features steel pointed feet and locks that secure firm grip in the ground. 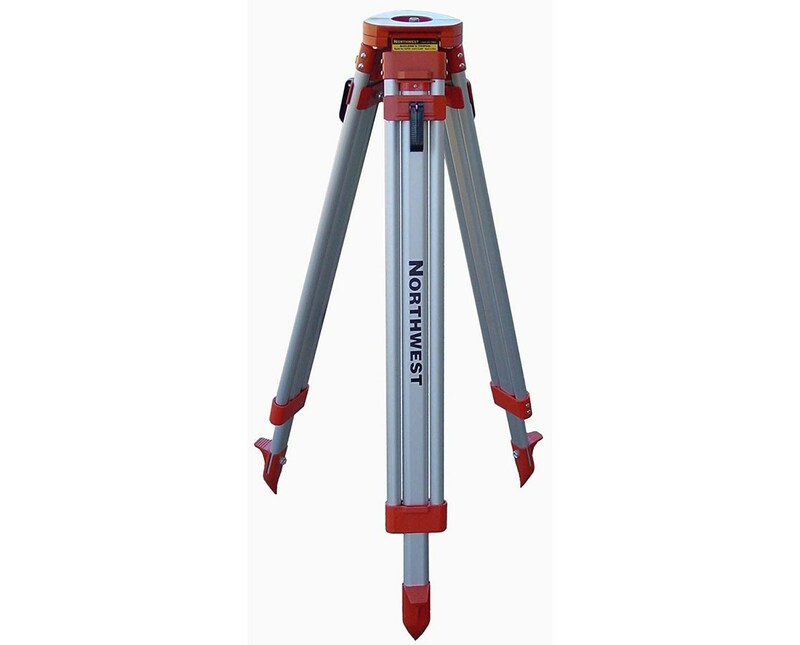 The Northwest Instrument has a flat head that easily accommodates most instruments via the 5/8-inch x 11 threading. This rugged tool also includes a convenient shoulder strap for easier transport.